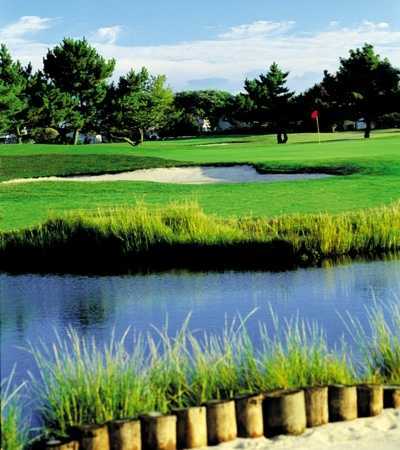 Just across the bay from Atlantic City's world famous Boardwalk and Casinos is the Links at Brigantine Beach. 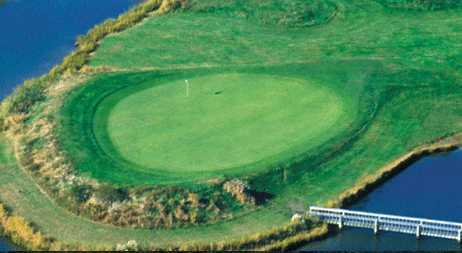 Built in 1927, 'The Links' is unique to the Northeast with it's authentic Scottish links design by Wayne Stiles and John Van Kleek. 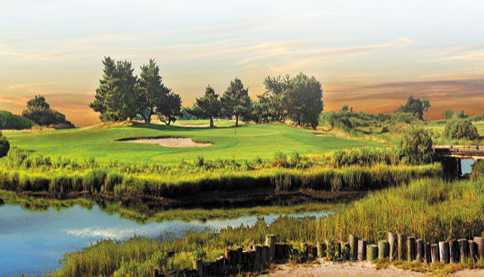 Brigantine's history is intertwined with the famed Scottish Links courses of old. 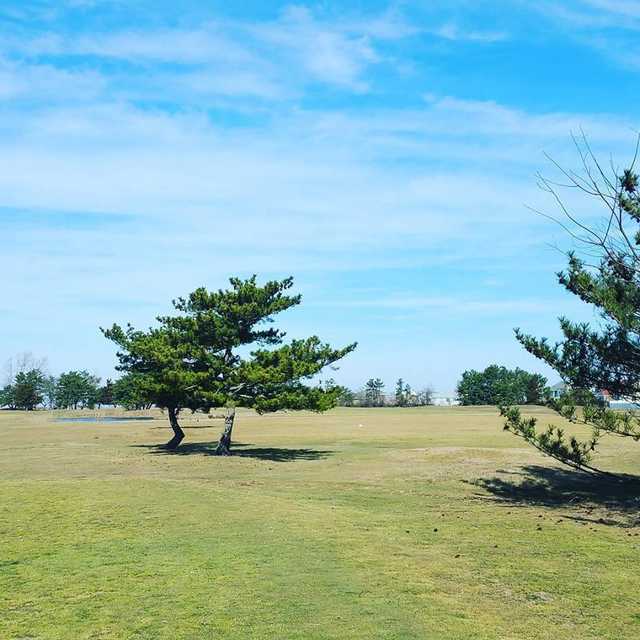 Local legend suggests the "Old Pros" such as Walter Hagen and Harry Vardon played in Brigantine before setting sail for the British Open. 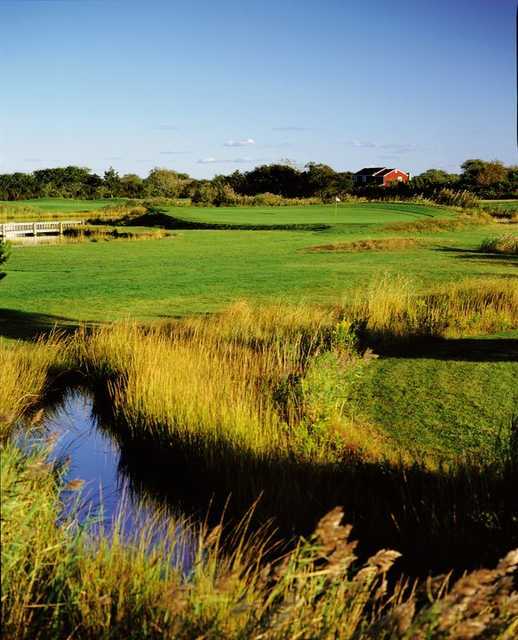 True to it's historic Scottish roots, this seaside layout includes breathtaking bay views, native marshes, and gently rolling nearly treeless terrain. 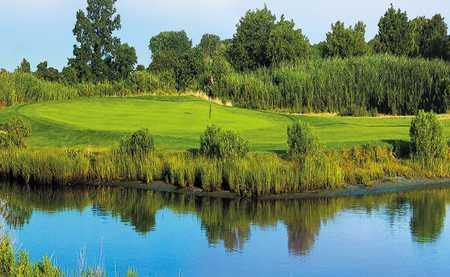 The berms, moundings and tidal water hazards found on 14 of the 18 holes offer a challenge to all skill levels. 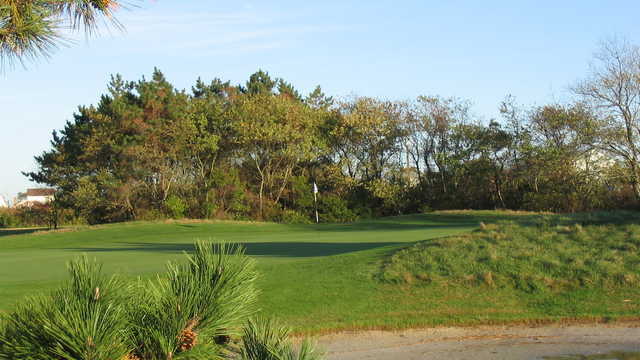 The greens roll smoothly and are noted as the finest in Southern New Jerey... a bump-and-run strategy is often the best for producing low scores.